Event Planner & Desiger, Wedding Singer, Cake & Dessert Artist, Floral & Balloon Arrangement Designer, Photographer & Videographer, Formal Dress Recycler & Modifier! Live Music for your special event - a capella vocalist, acoustic duo, full band, ensemble, or orchestra. Any style or mix. Why settle for a DJ? Formal Dresses recycled! Custom enhancements, sequins, feathers, etc. Weddings, Proms, Birthdays, Anniversaries, Parties, Red Carpet Galas, Whatever! BA in Public Justice, Prelaw. 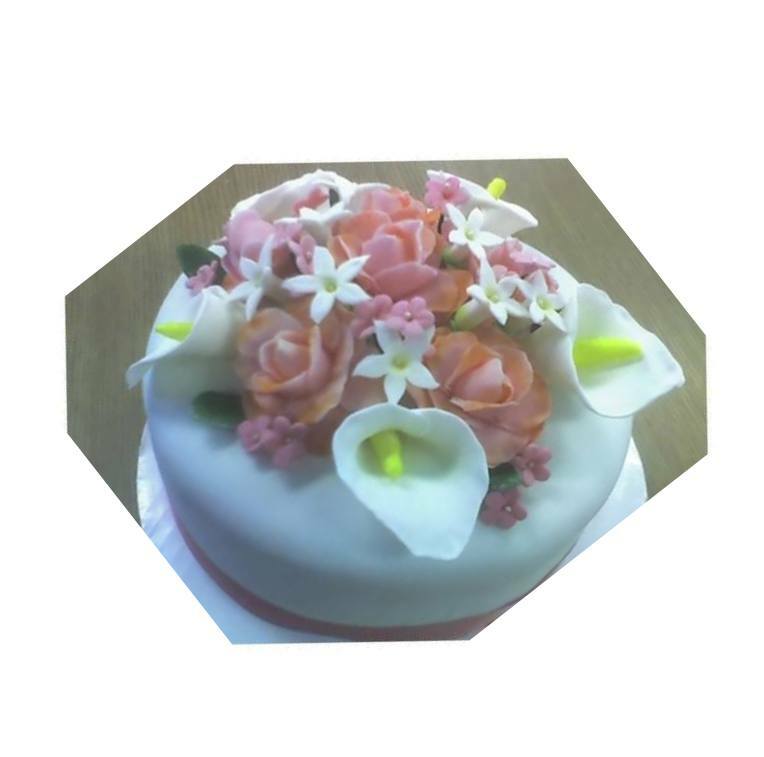 Advanced Decorating and Design, Sculpting, Cake Artistry, Multi-Tiered Wedding cakes, Birthday Cakes, Specialty Cakes and Desserts. Give me that old formal dress and I will give it new life! Enhancements include sequins, rhinestones, feathers, exotic textures and fabrics. Whatever you can imagine! Professional Vocalist and Songwriter. All styles. Available a capella, duo, small groups or full ensemble. Classical, Pop, Rock, Swing, Liturgical, Secular, and Ethnic. 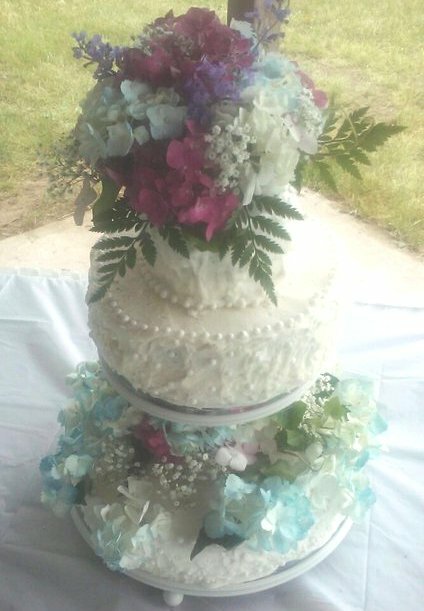 Handmade/Homemade, custom cakes, confections, party favors, and desserts. 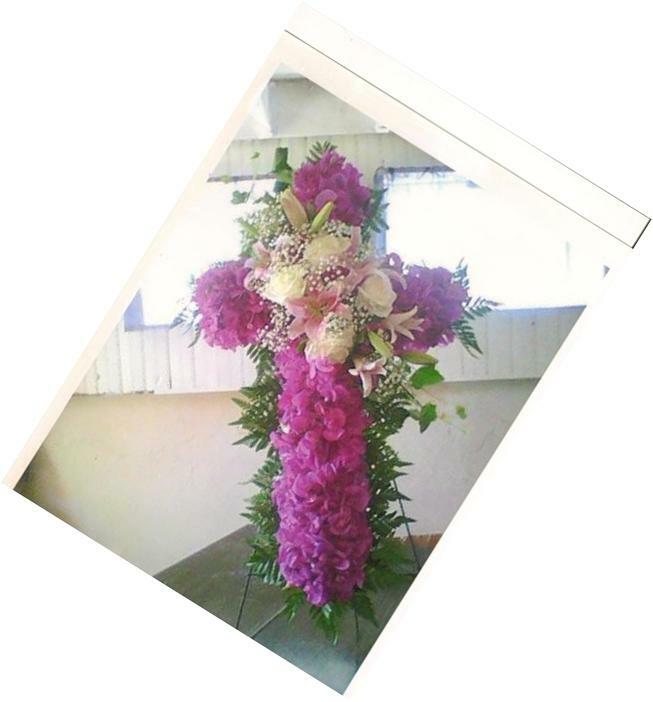 Floral Design and Arranging for any occasion. Real and/or artificial flowers. Custom and Traditional designs. Weddings, Proms, Parade Floats, et al. Weddings, special events, portraits, sports, etc. Digital or film; color and black & white. Stealth mode if required for your event. Balloon arches, towers, and arrangements for any occasion. Helix designs, free form, static and mobile. Parade Floats, weddings, and parties. No project too large or small. "...the flowered wedding cake was delicious; reminded me of home..."
"...the deserts were amazing...balloon towers were beautiful..."
"Katrina is the bomb. She can do anything..."
Three Fold Chord is a registered DBA. Wilton Schools Graduate (4 programs) Glen Rose, Texas. Using innovation, creative resources, and live entertainment can ensure that your event will be superlative. Check out our references on this page. In addition to being an Event Planner and CEO of Three Fold Chord, Katrina is lead vocalist and songwriter for the critically acclaimed band "Altared" from Central New York. Katrina has performed in the US, Canada, and Bahamas. Katrina is also an author, and completed her second novel in 2013. She is currently writing a daily devotional book, and she is also nearing completion of an illustrated children's book. A native of Hannibal, NY, Katrina is a follower of Jesus, and she is a devoted wife and mom. Katrina lives in Oswego, NY with her husband, Dan, her beloved English Springer Spaniels, Job and Eve, and her amazing he-cat, "Brown Sugar Shotgun DJ Dizzy Backsplash". 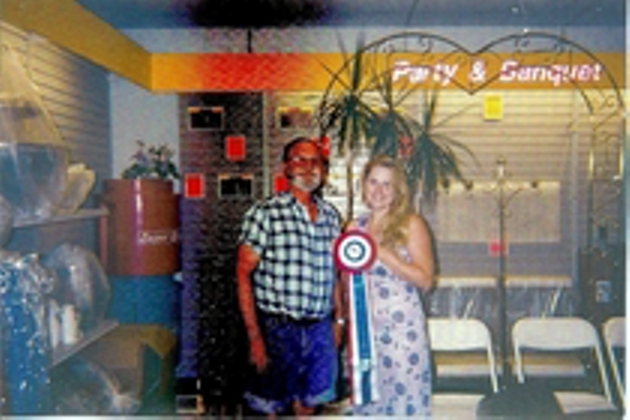 1st Prize Trophy for Parade Float decorating ! Three Fold Chord ...can provide all aspects of your special event ! Weddings, parties, receptions, worship events, premiers and galas ! *Solo vocalist, a capella, groups of musicians ranging from duos to orchestras, all styles. *Balloon Arches and Towers; anything you can dream up! *Handmade/Homemade, custom party favors, desserts, guestbooks and portfolios !